Man, there are a bunch of rides that are going to be included in Playground Games' forthcoming Xbox One sequel. In fact, just the first hundred have been revealed today, with more on the way in the weeks ahead. Worried that there aren't going to be enough cars in the Xbox One sequel Forza Horizon 2? Silly drivers. Playground Games and Microsoft revealed a list today of the first hundred (!) cars that will be playable in the game, and have promised more to come in the weeks ahead. Now you just need to set aside the time to play them all. The game features a variety of cars to collect, customize and drive, including Group B rally legends, offroaders, American muscle cars and fancy foreign vehicles, including the 2015 Lamborghini Huracan that appears on the cover. Prior to 1973, Alpine was its own make, purveyed by Jean Redele, who had achieved notable success racing Renault 4CVs, including class wins at the Mille Miglia and the Coupe Des Alpes. In 1954, Redele formed the Societe Anonyme des Automobiles Alpine and the Alpine was born. Alpine always worked closely with Renault and always utilized Renault mechanicals, so the assimilation of the two was a natural progression. 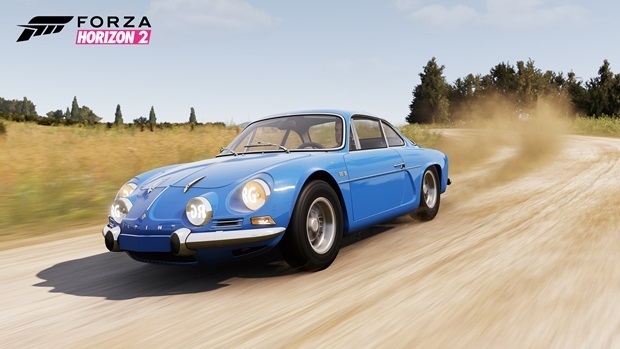 The Alpine scored international recognition as it took several wins throughout Europe in the first international rally championship and would later win the first World Rally Championship. Set aside the Alpine's astounding championship winning performance and you still have a sleek, mid-engine Berlinetta with flowing body lines that demand attention. The full list of cars is as follows. Forza Horizon 2 will ship to stores this September for both Xbox One and Xbox 360. 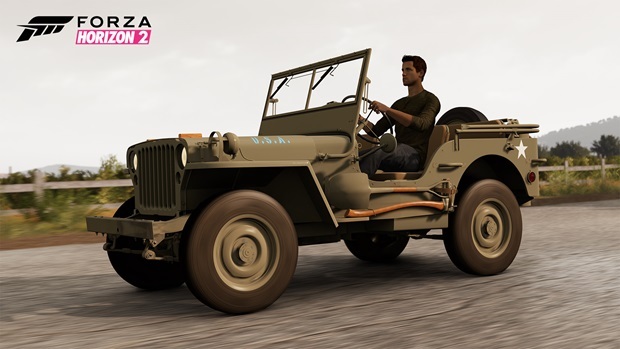 Robert Workman posted a new article, First cars revealed for Forza Horizon 2. Awesome, can't wait, should be rad. 2008 Mitsubishi Lancer Evolution X GSR will be mine.